As a trader and entrepreneur, I completely understand that the journey to success is a personal one. Some of you reading this now understand that success comes in different shapes and sizes. The real difference lies in taking the right steps Today and learning from professionals who have been down that road as soon as possible. Because you have not been there yet, it can be difficult to visualise the steps ahead. However, you and I know that, by being mentored today now, that can determine if you would succeed in 3 months, 3 years or even in 10 years time. Not only are the Mentoring programs here to help you strategise your way forward, but they are to help you stand up as quickly as possible after your fall, and that's the true value of a having a Mentor. The Best Performers in any field are guided by coaches, mentors, and specialised training. "SUCCESSFUL People Never Reach Their Goals Alone"
Do you feel like you need an alternate support and guidance from a professional trader? Someone to give a pointer (or two) when things go wrong? Or may be just to check your trading plan and make sure you are in the right direction? If yes, then this program can be useful to you. Sometimes, traders don’t need a lot of training because they have the relevant knowledge. That’s why, I am here to help Fine Tune your trading and to leverage on your strengths and weaknesses as the objective is to help you achieve success faster. This is a coaching program as well as a mentoring combined. Because the objective is to help you become successful, the time spent with me will be impactful. This is a program for those who want to be flexible yet are serious about making a real difference in their trading. 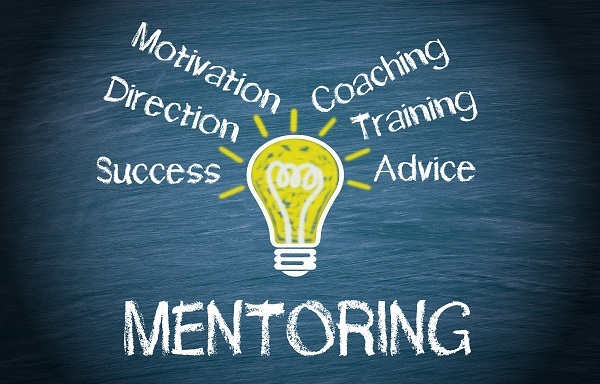 Note 1: Please contact me before you begin, make sure to clarify your objectives of mentoring. Note 2: This is NOT a technical coaching but mentoring in non-technical areas. Flexible but specific mentoring to work on areas of your choice. Gain insight into areas where you can make further improvements in your trading. Full commitment from a professional trader to work with you and to help you improve. Access to my time and support. You get 1 x 60 mins (Skype) live 1-on-1 session with me. You get 4 x 30 mins (Skype) live 1-on-1 session with me. You can choose the specific areas that you want to focus and I will provide my recommendation where relevant. You have a few realistic ideas and plan where you can take action immediate. All sessions are only valid for 3 months from the date of purchase. 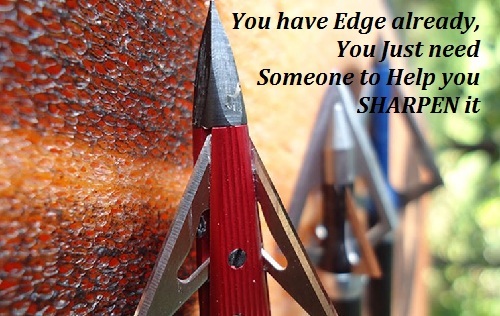 Do you have a Trading Edge? What is it? And can you put it in one simple sentence? Are you split between trading systems and cannot decide the best way to trade the market? You are overwhelmed by trading knowledge and information? You have been trading for awhile now, you feel like you have everything you need to trade successfully, yet you feel like you don’t really know anything? Sometimes, all you need is a coach or a mentor to point out your mistakes and you are ready to go again, isn’t it? And that’s exactly what this program is set out to achieve. More than that, sometimes traders may relocate, change their personal routines or even lifestyle, and they want to get back into trading as soon as they can. We will investigate and make detailed changes in your trading plan through the 30 Day Trading Transformation (30DTT) program to fit all those in. As a value and belief based program, the 30DTT creates deep rooted personal adjustments. Combined with 1-on-1 coaching with me, this is a program designed to help make those adjustments permanent and impactful for you. Note: This is NOT a technical coaching but mentoring in non-technical areas. Pre-requisite: Minimum of 2 years trading experience. Actively Plan and Fine-Tune your trading in order to leverage on your strengths and weaknesses. Aligning and planting powerful trading beliefs into your trading plan. Working with the right support to identify areas that matters the most. Discuss and seek guidance directly from a professional trader. Understand and learn ways to improve existing trading. Identify an immediate Action Plan to resolve the problem. Traders who are still struggling after many years of trading. Traders who are making changes in their life and needs major adjustments in their trading. In short, you get a total of 6 hours and more with me. All sessions are only valid for 6 months from the date of purchase. Are you desperately trying to make trading successful but you’re not there yet? You might have tried so many different things by now, unfortunately you can’t seem to identify the reasons of your struggle with certainty? And now, you lack the confidence to make trading changes unless you have the right support? If yes, then this program is for you. As an extension of the ‘Sharpening Your Edge’ program (above), this program is going to be even more impactful. 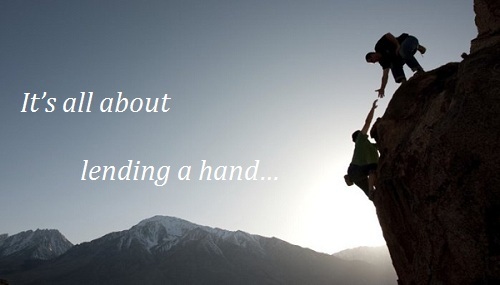 We start the mentoring program with a major shift in paradigm by going through my favourite ‘Break the Barrier‘ program. After that, through my improved coaching style, we’ll work to pin point the reasons for your struggle and we will dig out the unwanted issues. Once the main ‘baggage’ have been removed, we’ll start with a detailed change in your trading plan through the 30 Day Trading Transformation program – a value and belief oriented program. Because the program is already good, I will further analyse your trading plan and walk through each part with you in order to improve it. As you can imagine, unhealthy beliefs and habits need to be removed before installing fresh ones. Hence, this extended program allows me to empty your cup before filling and planting the necessary beliefs that would last for you. Learn to clearly identify reasons for your existing challenge/problem. Gain a clear insight into what’s really happening in your trading. Traders who are still struggling after years of trading. Traders who wants to make their next trade perfect and keeping it perfect permanently. In short, you get a total of 10 hours and more with me. 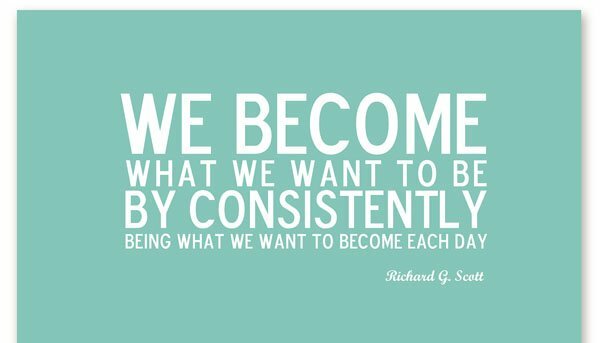 When you do all of these, you get extraordinary results and you can increase the quality of your life. You often benefit from more happiness, lower stress, more income, better relationships and you do it all by being your authentic congruent self with a trading plan that builds from your strengths and turns your disadvantages into powerful allies. Alwin sometime looks at things in different perspective and that opens up lots of possibilities and opportunities. Ready to Start? Invest in YOURSELF today and further instructions will be sent to your email immediately. Note: The SYE and CTC Programs has Prerequisites. The prices are quoted in US Dollars. Deposits are allowed, please contact me here or email me directly at alwinyp [at] gmail.com for details. I've found this program to be of great assistance in enabling me to look at various aspects of the trading cycle in both emotional and trading terms and given me a better understanding of where I am with my trading psychology, strategies and knowledge. Personally, it is an eye opener for me to know Alwin because he made me realize that one can really achieve what he/she desires regardless of age, background and availability of resources. If you are looking to advance your life, careers, goals or even Forex Trading skills with the help of NLP, I would definitely recommend Alwin to be your personal coach simply because he is professional, he is reliable, he is always ready and he knows his stuff very very well. period. As a result of NLP coaching with Alwin, I have a significantly better, practical understanding of how to promote my professional career and life. That is good! Big thanks to you Alwin, your diligent & good work is appreciated. I have been a disappointed customer in the past and I understand how it feels like when you’re not happy with a purchase. Because of that experience, I strongly believe that you, as a customer, must be 100% SATISFIED with the purchase. Hence, I would like to return you the full amount if you are not satisfied with the purchase within 7 days after the FINAL coaching session. Because this is an intensive program, most Breakthroughs are completed within one or two sessions. Transformation Programs would take longer but can be completed within 5 or less sessions. What is the difference between the Breakthrough and the Transformation Program? Breakthroughs are designed to help you identify specific “Baggage” that is holding you back from achieving your goals. The Transformation Program starts with the Breakthrough and continues on by developing actions that accelerate you towards your goal. Can I work on 2 (or more) issues when I sign up for the program? No. Each program is designed to focus on ONE specific goal (or an area in your life). Once the first goal is achieved or resolved, we can work on the second goal on a new program. The Coaching sessions are conducted using Skype and/or Google Hangout. Hence, make sure you have a basic microphone and web-camera ready before we start. I’m not satisfied with the program, can I get a refund? Yes, I believe that it’s important that you must be satisfied with my coaching. However, before you request for a refund, please make sure to contact me immediately so that we can work on the unresolved issue. Most unresolved issues are due to certain information that was not presented during coaching. If that doesn’t work, you still have 7 days (after the final discussion) to request for a refund. When I sign up, does that mean I can definitely work on the program? No, when you sign up, I will access your goals and the problems associated to it first. The program will only proceed once you believe I can help you. If I feel that I am not able to support you in your problems, the program will terminate too and your money will be fully refunded. I am currently under treatment (or therapy) with a licensed or medical practitioner, can I sign up? No. You should continue your treatment with your practitioner and only seek coaching or complimentary help when referred or recommended by the medical practitioner.